kitchen accessories There are 15 products. 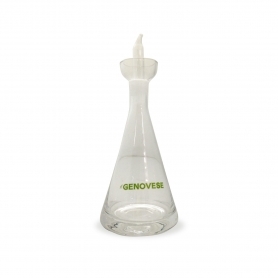 Elegant glass cruet branded "The Genovese." 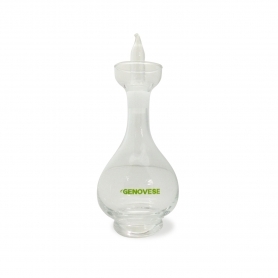 Elegant glass cruet / vinegar cruet branded "The Genovese." 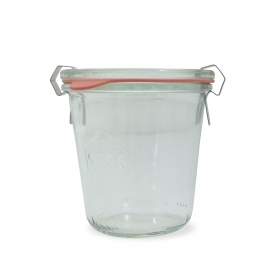 Practical and hygienic glass container for storing and cooking with vasocottura. 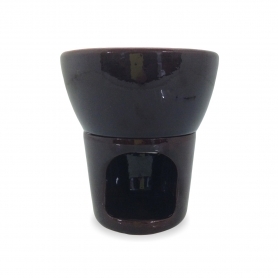 It takes the typical form of low or rondo saucepan, a pot that is traced to the end of '700. 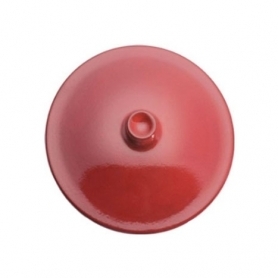 terracotta lid for pans with a diameter 15 cm brown. 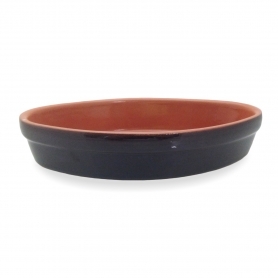 terracotta lid for pans with a diameter 21 cm brown. 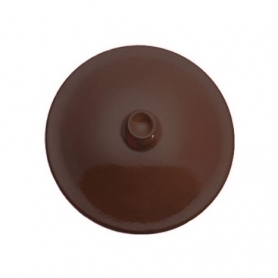 terracotta lid for pots of 24 cm diameter brown. 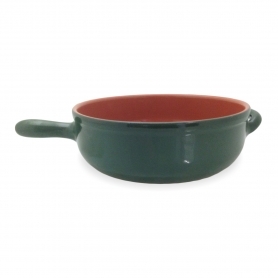 The tradition of terracotta dishes brought to the highest levels of production quality and, perhaps, attention to design. 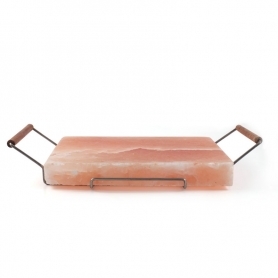 Himalayan salt plate with practical cooking support with wooden handles. Just leave the pink salt plate for 45/50 minutes in the oven, preheated to 250 ° C, and then mount it on its support to have a cooking tool with a certain effect. 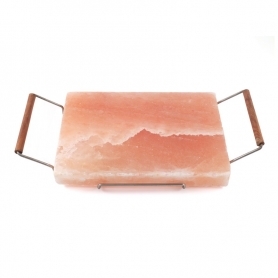 Pink Himalayan salt plate, for cooking or serving. Multi-purpose tool for the kitchen, presented together with its metal support with wooden handles. The organoleptic properties of salt penetrate the food during cooking ensuring a healthy and tasty dish. 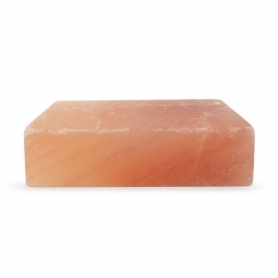 Plate of pink Himalayan salt, the salt famous for its mineral properties. A perfect tile of salt both to cook your food and to present them on the table in an original way. For a healthy and fat-free cooking but always tasty and effective! 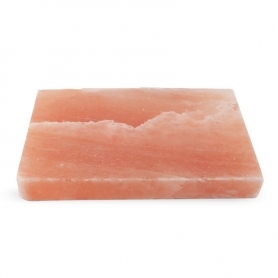 Surprise your guests with a barbecue on a pink Himalayan salt plate or choose to use these fantastic salt tiles as serving dishes, such as sushi. 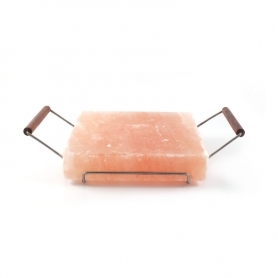 Himalayan salt plate, multipurpose: for cooking, for refrigerating and even as a serving tray. 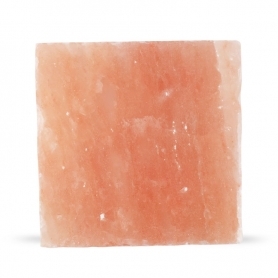 The pink Himalayan salt is famous for its organoleptic qualities and will flavor your food while cooking on the plate.